Grade: All grades are available. We specialize in providing supreme range of Pyrophyllite Powder to our valuable clients. Pyrophyllite is a naturally occurring mineral found in phyllite and schistose rocks. 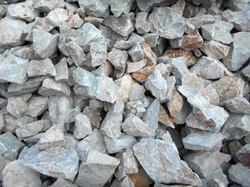 We are engaged in providing Pyrophyllite Powder at market leading price range to suit the pockets of all our clients. 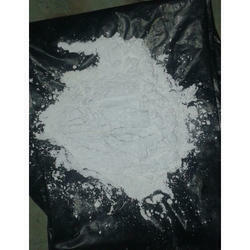 We are offering Pyrophyllite Powder, that are composed of aluminium silicate hydroxide. It occurs in two more or less distinct varieties, namely, as crystalline folia and as compact masses distinct crystals are not known. The folia have a pronounced pearly lustre, owing to the presence of a perfect cleavage parallel to their surfaces and they are flexible but not elastic. Pyrophyllite is composed of aluminium silicate hydroxide: Al2Si4O10(OH)2, is a phyllosilicate class of mineral. It occurs in various forms, viz. crystalline folio and compact masses.